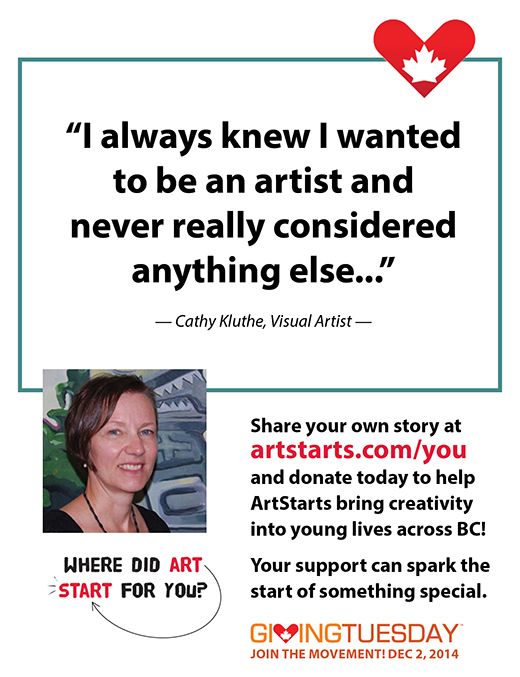 My story about "Where did art start for you?" is not about an Ah Ha! moment but rather a slow path that alway was. I did notice at a young age that I received extra attention when I drew or painted something. I rather liked that as the third child in a family of five siblings. Drawing just came naturally to me and I always found it so interesting. Many days were spent drawing the Archie comics and I had shoe fetish (still do) so I designed shoes. I always knew I wanted to be an artist and never really considered anything else.